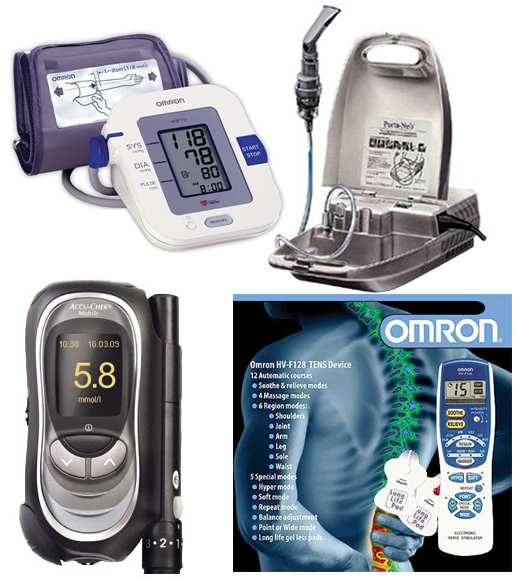 We offer a range of nebulisers/glucometers/BP monitors/TENS Machines our pharmacist has extensive knowledge on all of the latest healthcare equipment. We can help you make an informed decision as to what equipment you really need and provide you with all the training that you need to ensure that you get the best out of your equipment from day one. Phone us or pop in to discuss your medical equipment needs.